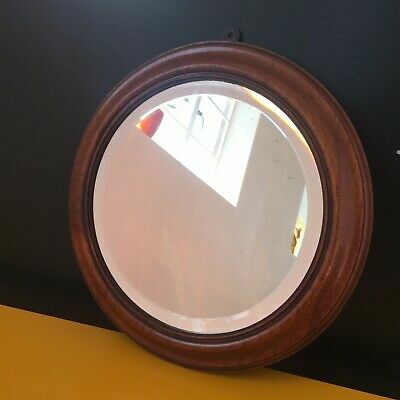 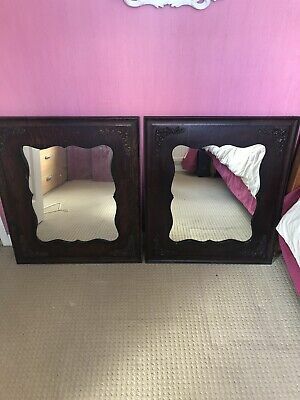 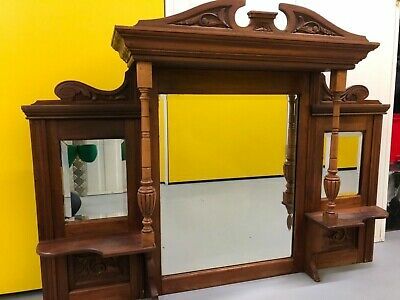 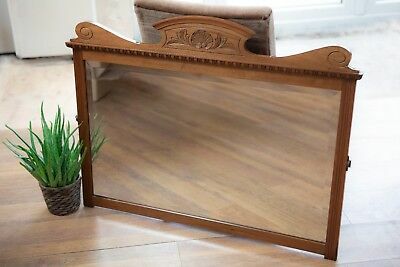 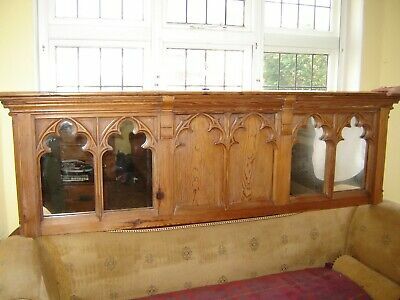 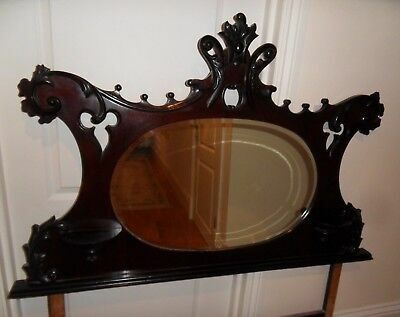 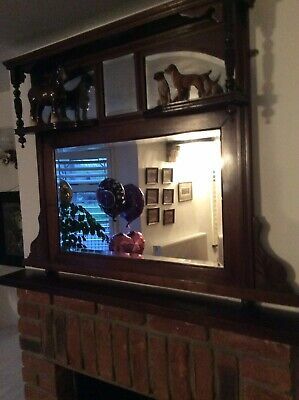 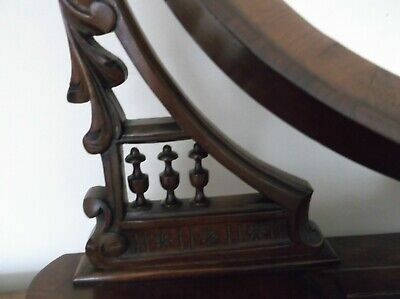 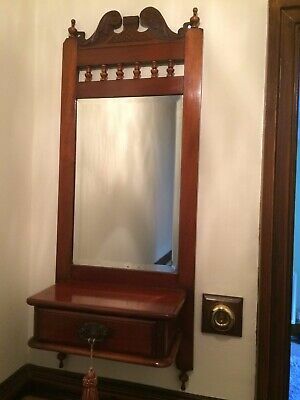 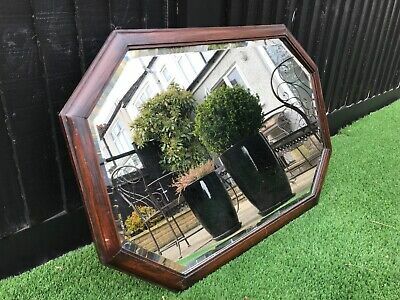 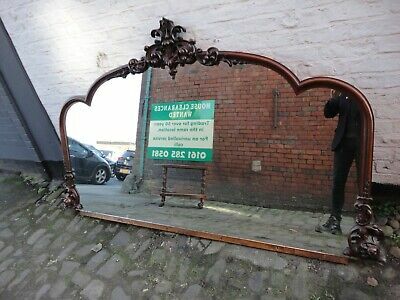 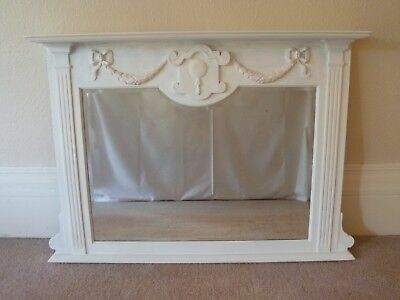 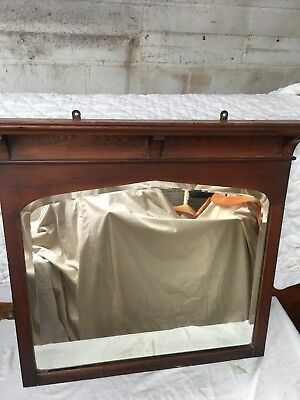 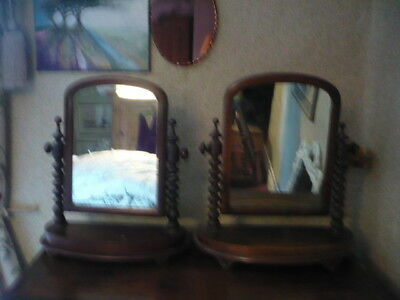 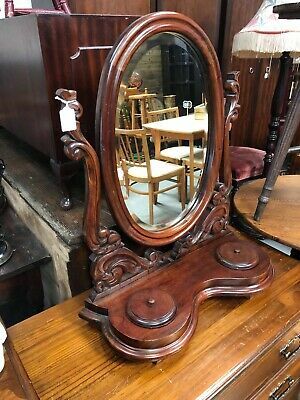 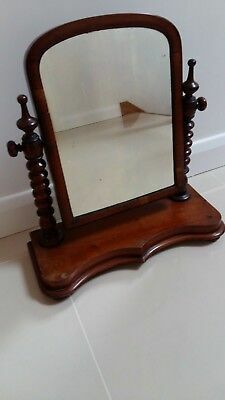 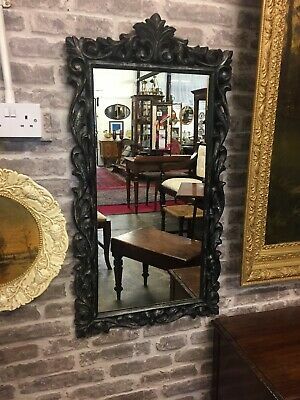 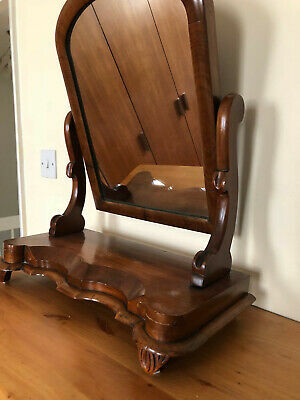 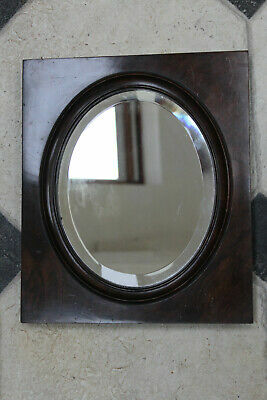 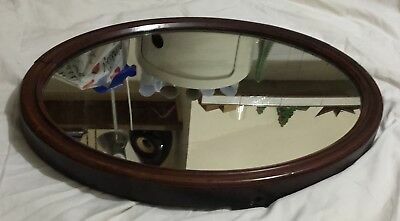 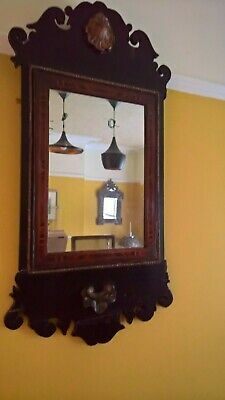 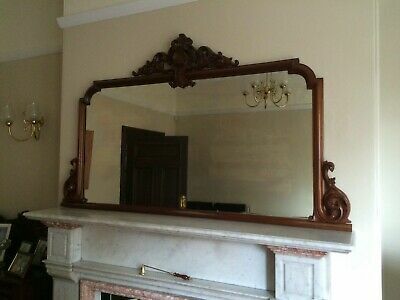 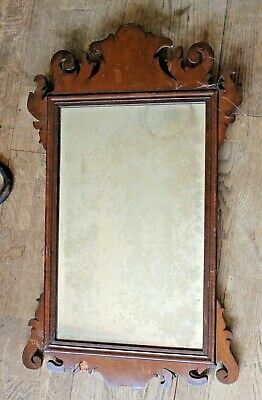 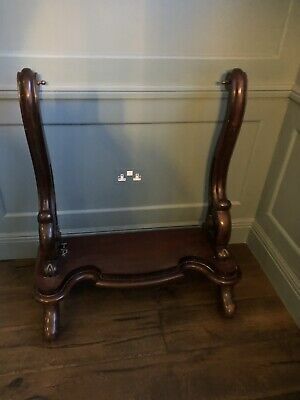 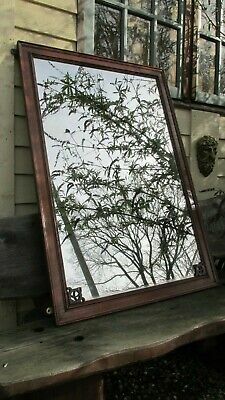 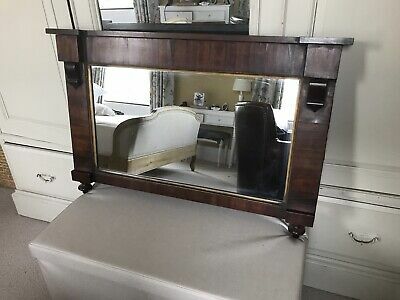 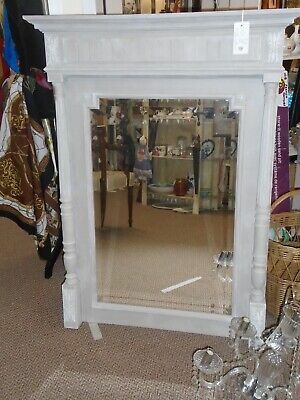 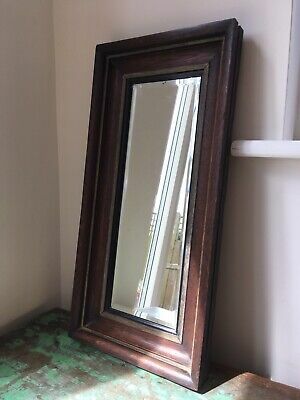 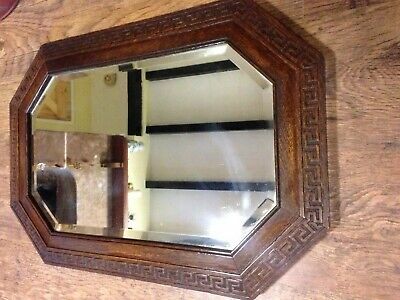 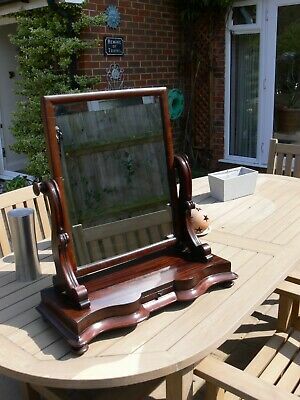 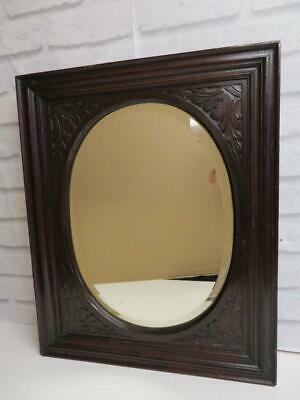 Antique Vintage Mahogany Overmantle with Inset Bevelled Mirror. 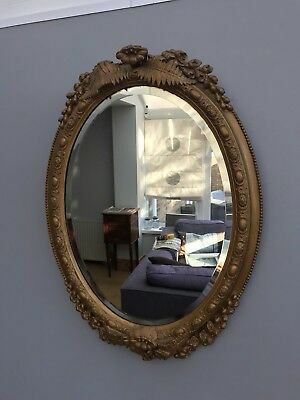 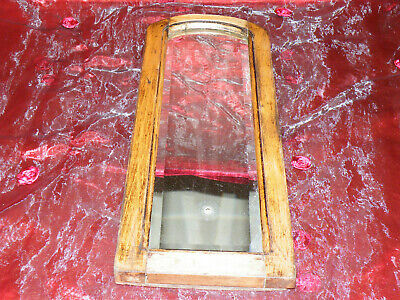 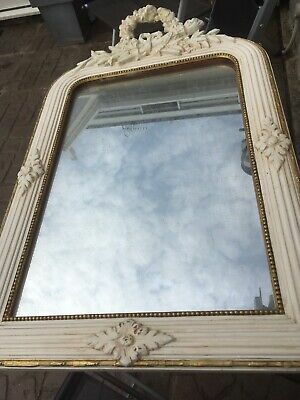 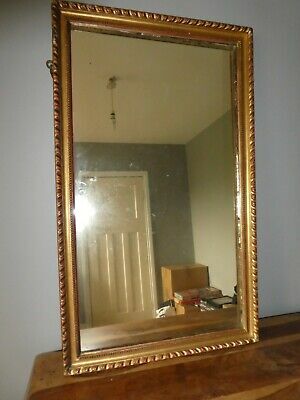 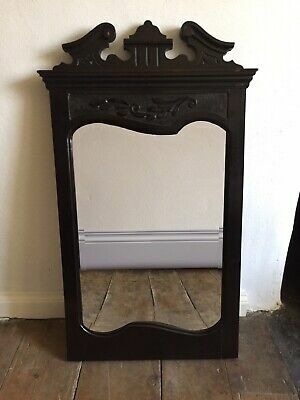 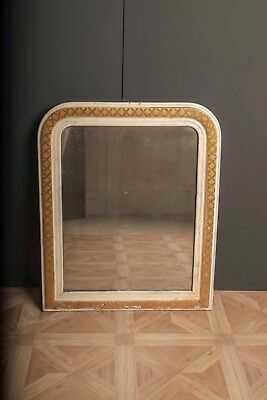 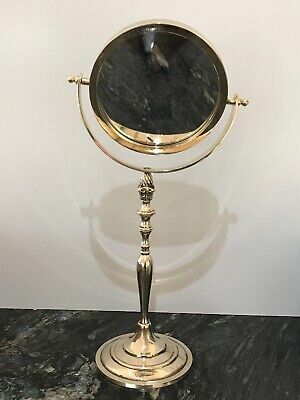 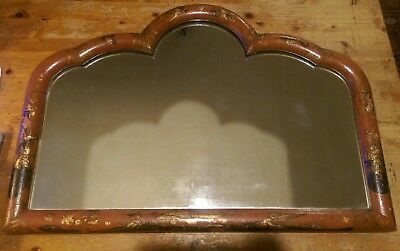 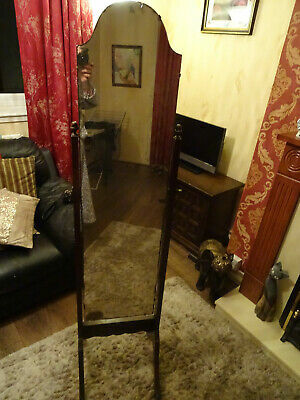 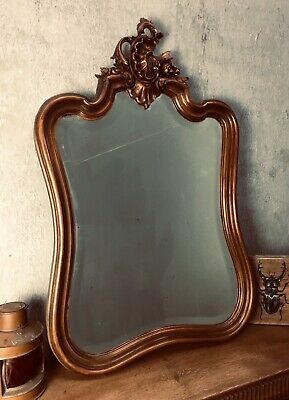 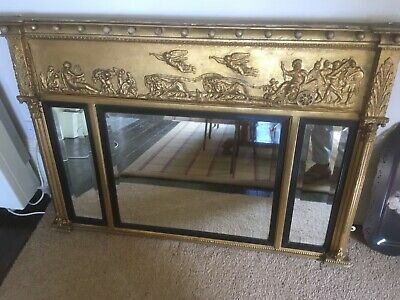 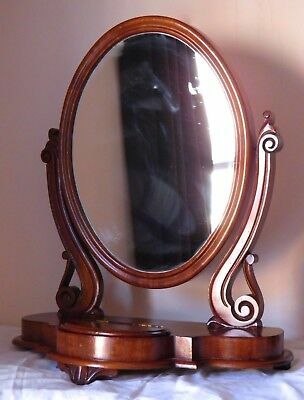 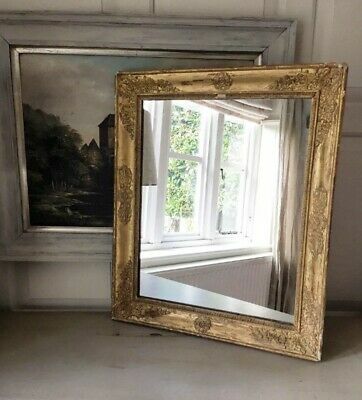 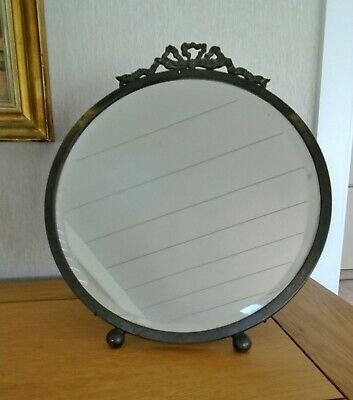 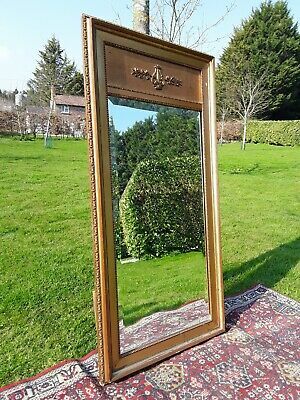 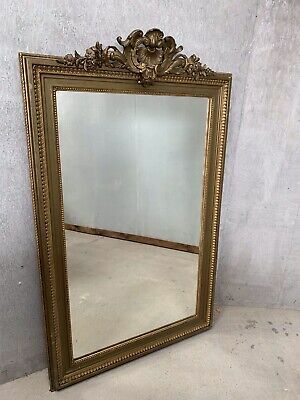 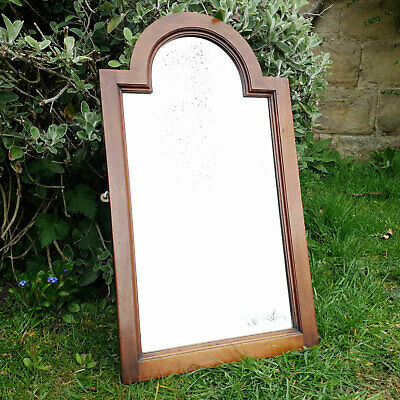 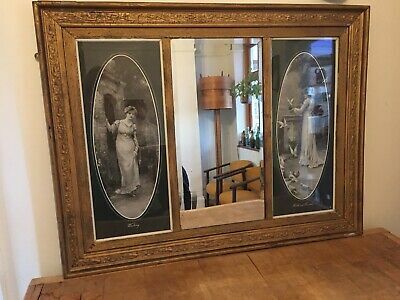 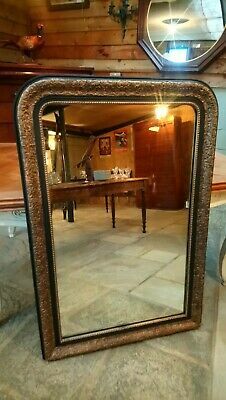 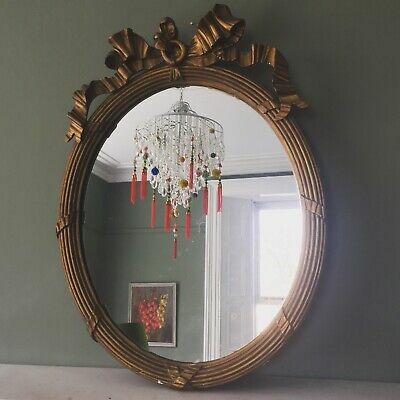 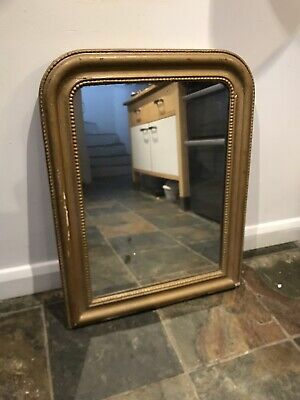 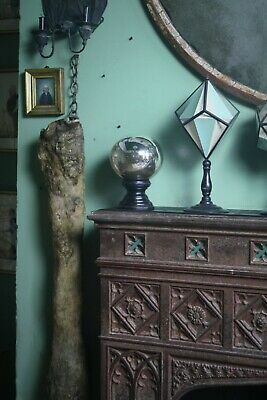 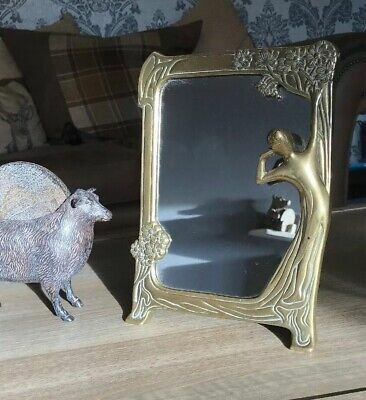 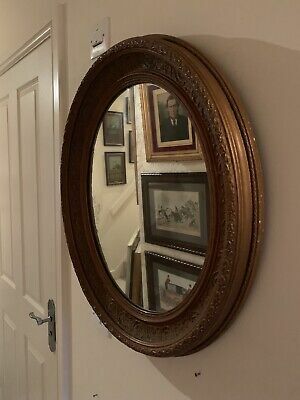 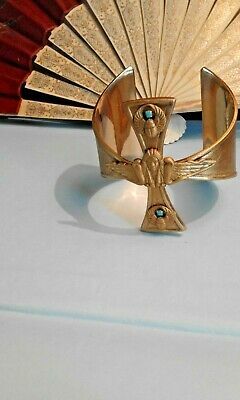 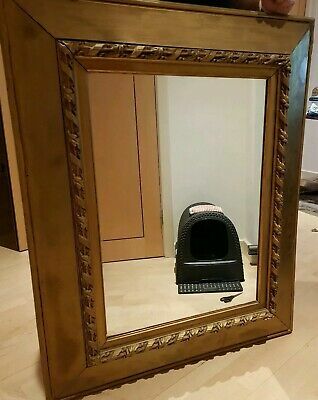 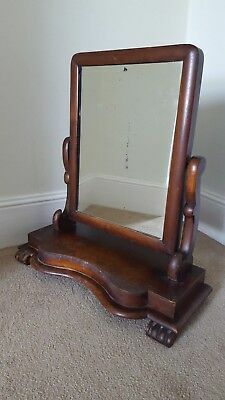 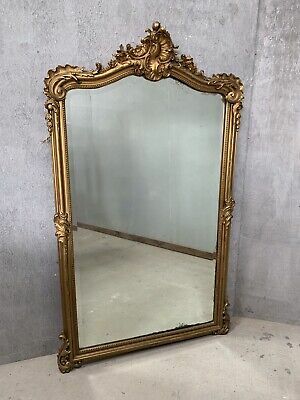 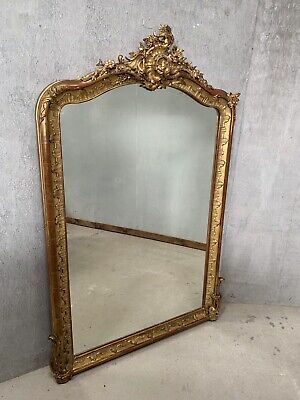 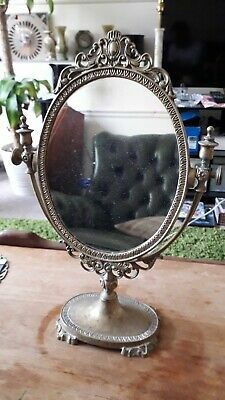 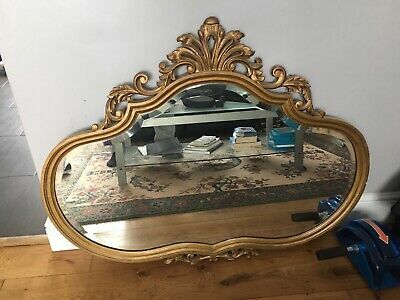 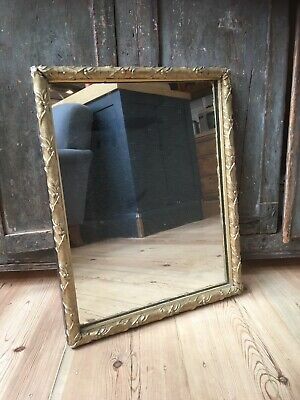 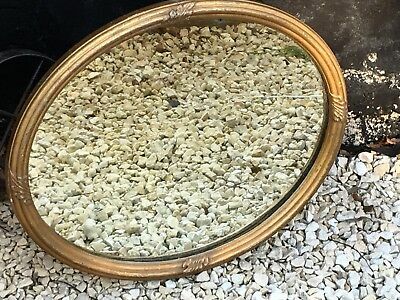 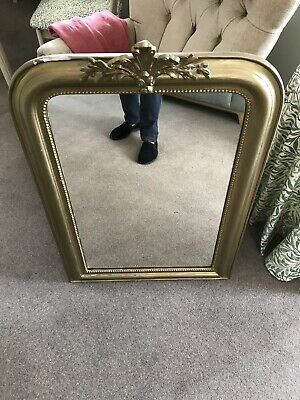 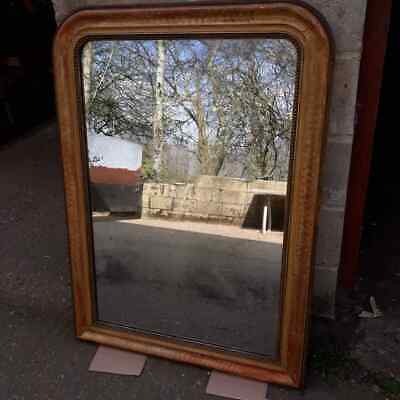 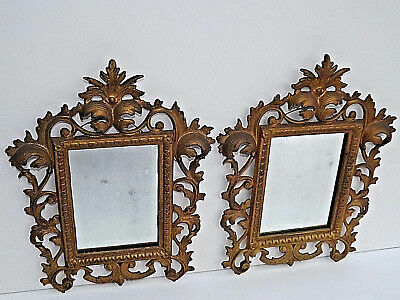 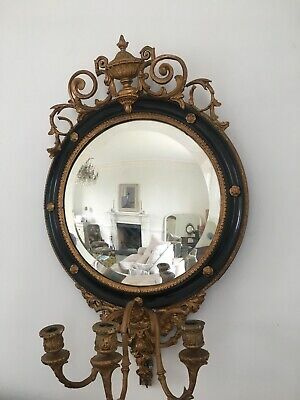 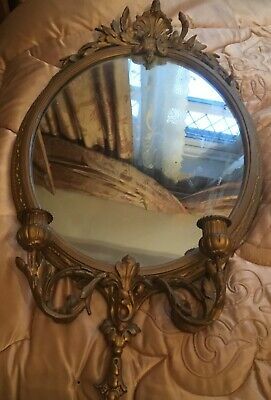 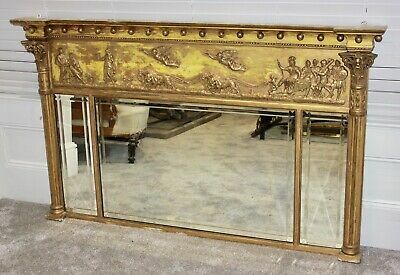 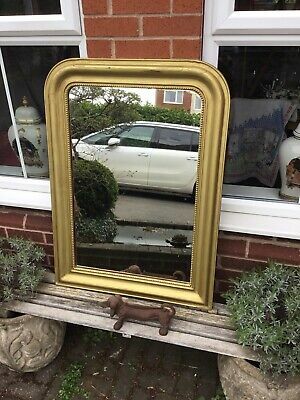 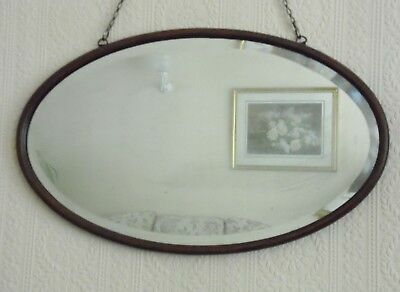 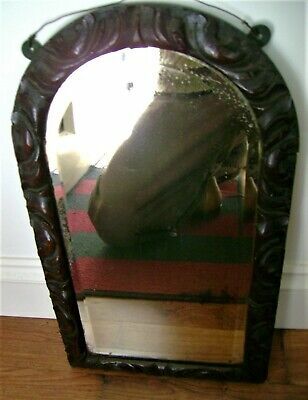 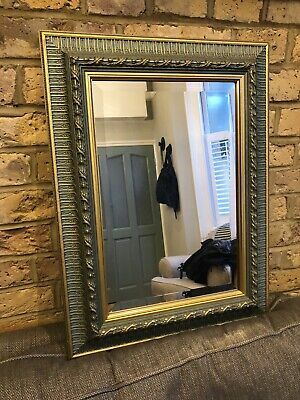 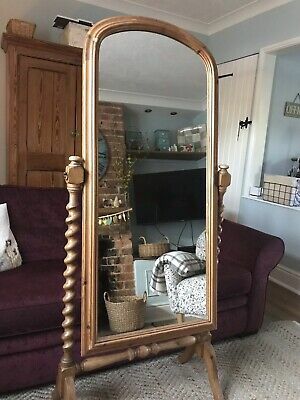 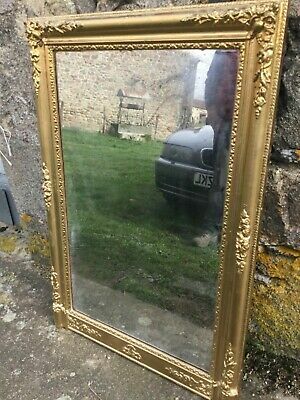 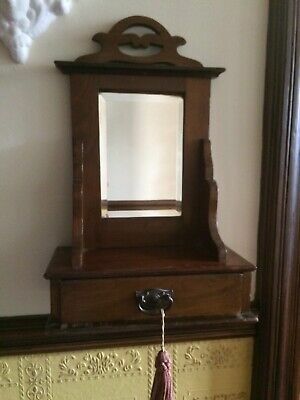 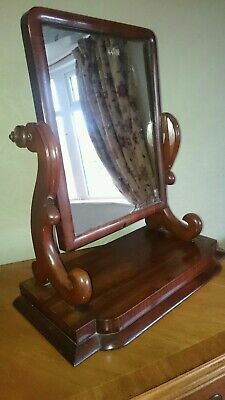 Vintage Victorian Style Brass Pedestal Base Shaving/Make Up Mirror. 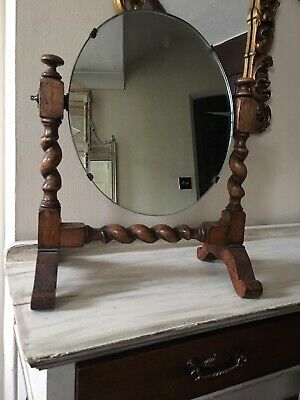 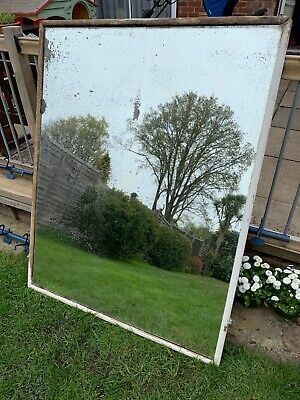 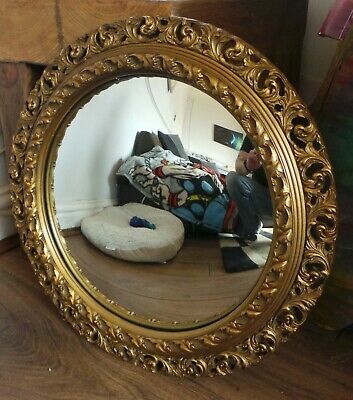 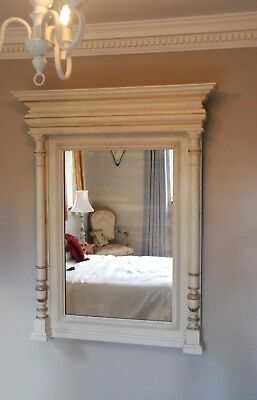 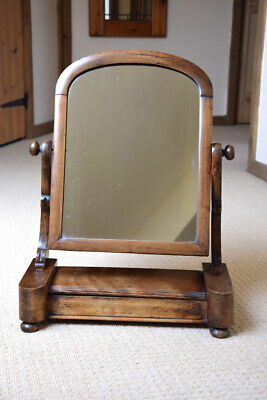 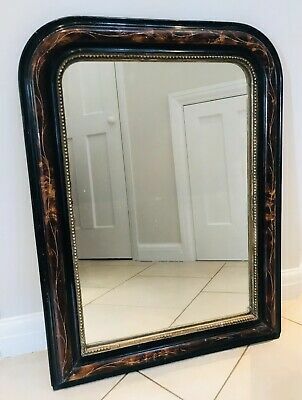 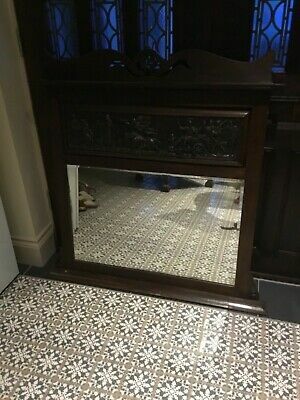 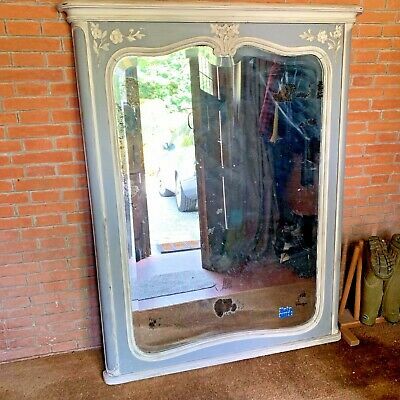 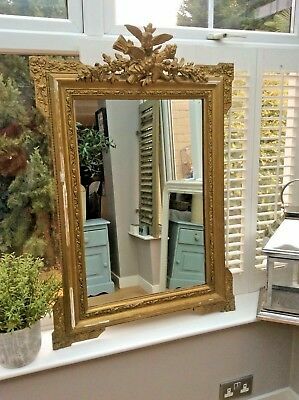 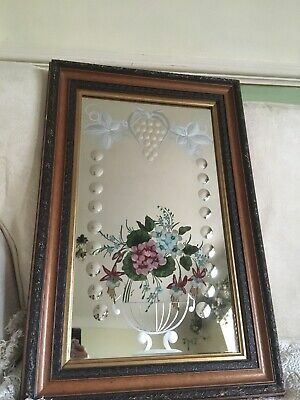 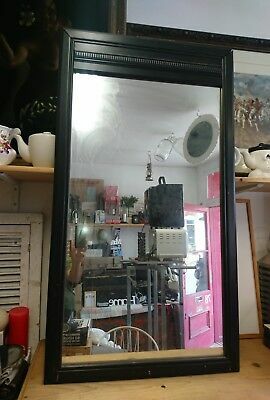 Genuine Antique, Hand Carved, Painted, Bevelled Mirror. 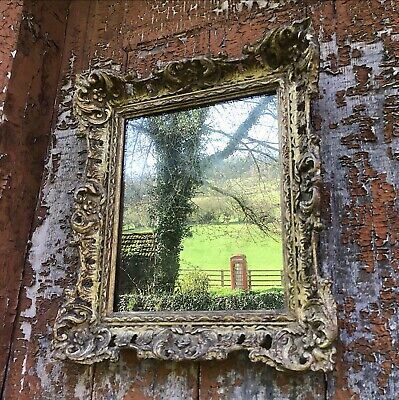 Foxing Beautifully.